Inspired by the idea of living in the clouds, Sfera Residency is a sight to behold. Not only is it the tallest skyscraper in the vicinity, it is just 150 metres away from Taman Putra Permai MRT station. The soaring 46-storey tower will offer an assortment of modern living options, with its 34-storey service apartments, and 5-storey retail lots. 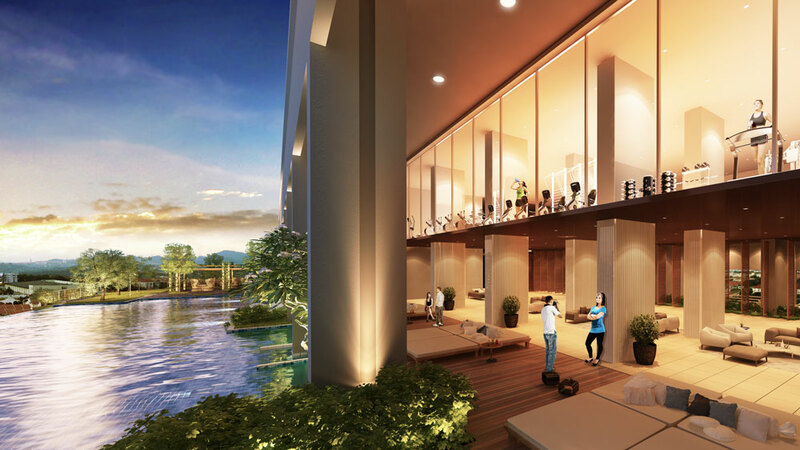 At Sfera Residency, you can pick from 519 cohesively elegant abodes, 14 spacious shops or 39 distinctive offices.